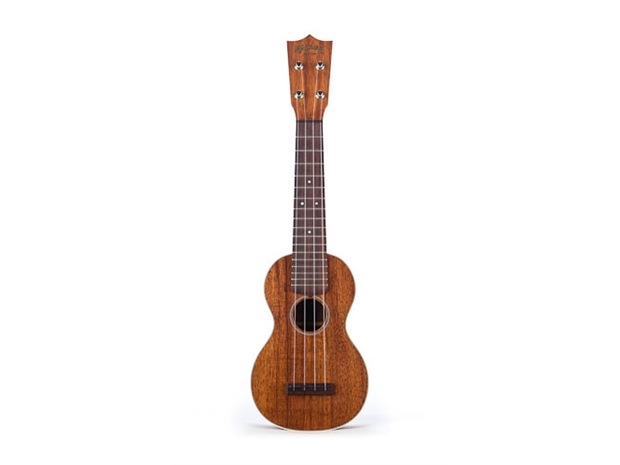 2K UKE: Solid flamed Hawaiian Koa top, back and sides. Dovetail Neck Joint with Mahogany blocks. Grained ivoroid binding. Select hardwood neck with East Indian Rosewood fingerboard. Padded gig bag included.